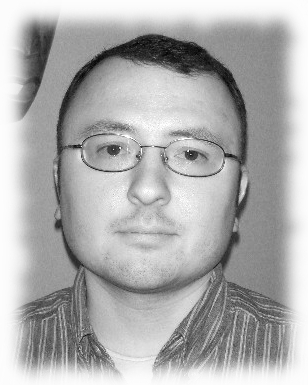 Jason Colavito is an author and editor based in Albany, NY. He has published three books: The Cult of Alien Gods: H.P. Lovecraft and Extraterrestrial Pop Culture (Prometheus Books, 2005); Knowing Fear: Science, Knowledge, and the Development of the Horror Genre (McFarland, 2008); and A Hideous Morbidity: An Anthology of Horror Criticism from the Enlightenment to World War I (McFarland, 2009). His research on extraterrestrials and H. P. Lovecraft was featured on the History Channel in 2009. A full biography is available on JasonColavito.com by clicking here. Jason Colavito can be reached via e-mail at JasonColavito@hotmail.com. © 2010 Jason Colavito. All rights reserved.